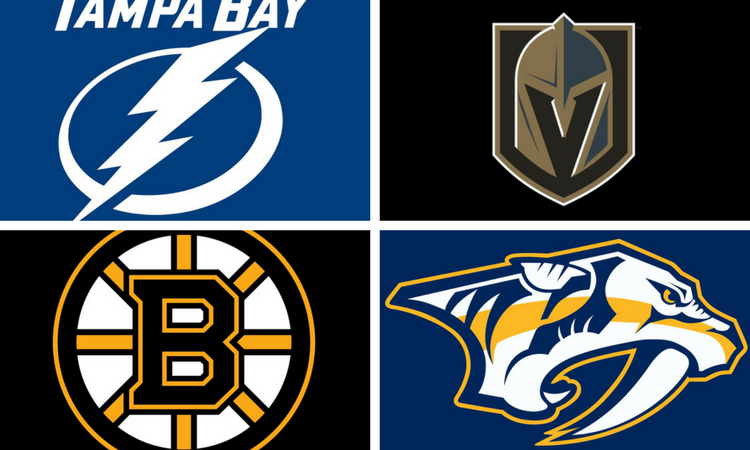 We’ve analyzed every NHL team and ranked them in order. Access our data driven NHL power rankings below. The rankings haven’t changed much at the top since our last power rankings release.